In this week's Clinging to God & Guns episode we're doing a little Bible study called Gun Ban Theology. Lloyd reads anti-gun arguments from Christian authors and Pastor Bennett reacts, putting the verses used in proper context. 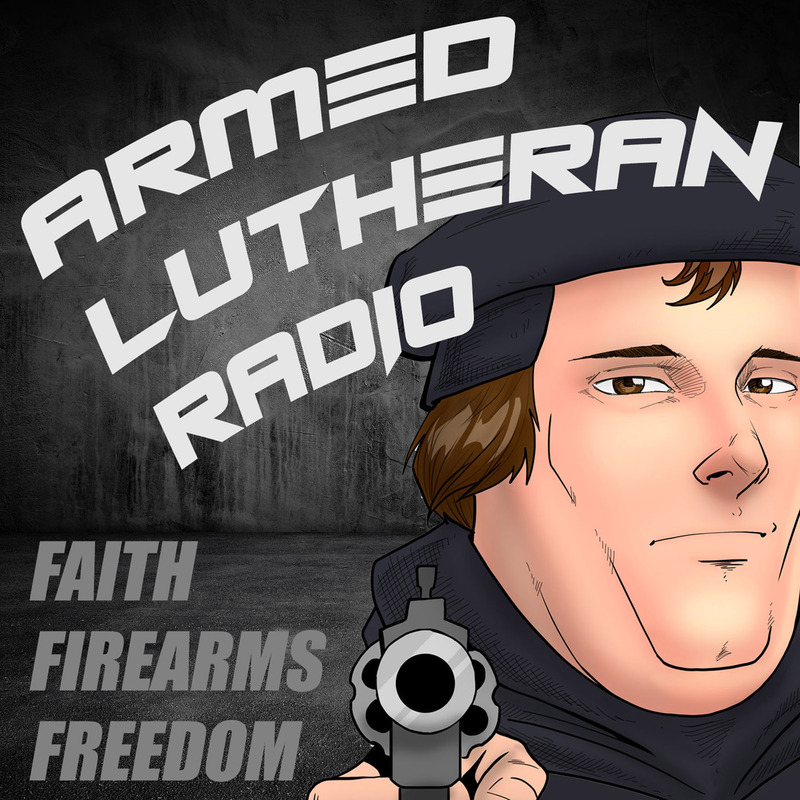 Support Armed Lutheran Radio Armed Lutheran Radio is a listener-supported podcast. If you value the information and entertainment we provide, consider supporting the show by joining our membership site, or shopping at your favorite online stores using the links below. Clinging to God and Guns Articles and verses addressed in today's episode: Matthew 5:43-48, 1 Cor. 10:24 and 33, and Phil. 2:4-8, Daniel chapters 3 and 6, and 1 Samuel 8:18. Prayer of the Week Almighty and everlasting God, mercifully look upon our infirmities and in all our dangers and necessities stretch forth Your hand to help and defend us; through Jesus Christ, Your Son, our Lord, who and reigns with You and the Holy Spirit, one God, now and forever. Amen.